Here is my template for a Valentine Bingo. Donna you got me intriqued, so I had to do this instead of sleeping. Goodnight!!! If someone has the time, please let me know how you are posting the larger pictures. I am having a difficult time learning how to attach things in this new format. So if I understand this correctly..ANIMAL..I would have to list animals that start with the letter A or one your group picks..then list at least two words beginning with that initial?? Well almost, we just fill in one word to each clue, and try to get as many gaps filled in by the end of 2 minutes. Then we score and play another round with a new letter. Its much harder than it seems to find fifteen words in 2 minutes, because your mind tends to go blank! Of course, you don't want to pick the most common name either because everyone will think of it, so then you start to second guess - because you can only choose one, you have to decide which is the least likely that anyone else will have! Have fun! I loved everybody else's templates so very imaginative. 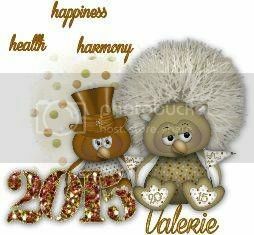 Grannywin, I think some people are using Photobucket or similar. What I did was to create an album in my Gallery called Challenges, and copy the middle link from there. (If you haven't found that, you need to go to the extreme right of the thumbnail link and you will see a picture icon, click that and you will find the Linked Image URL to copy into your post). Last edited by TheFreeSpirit; 01-22-2010, 05:34 AM. That is pretty nifty. I like the type of game where you have to find things. Awesome..WILD!! WONDERFUL stuff here folks!! WOW!! Dillie1 ...WAY TO GO GIRL! 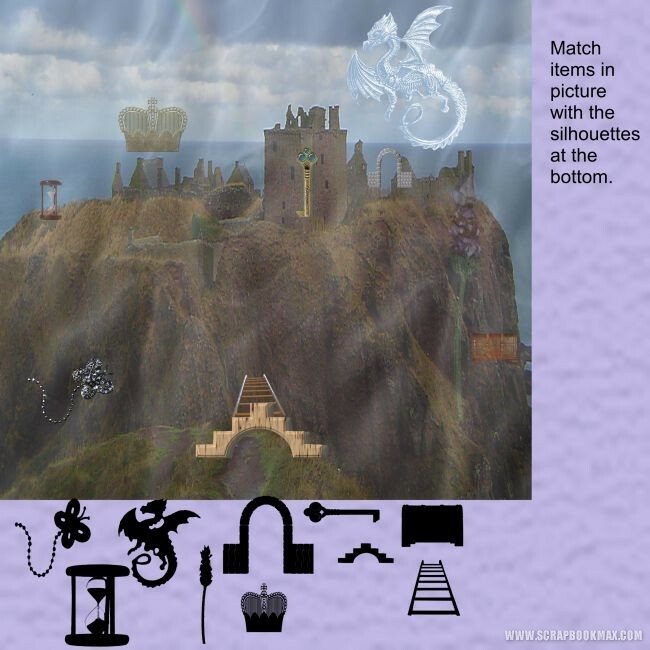 !..LOVE the hidden objects games and kids love to find stuff like that...MANY HUGS!! Grannywin!! HOT DOG!! 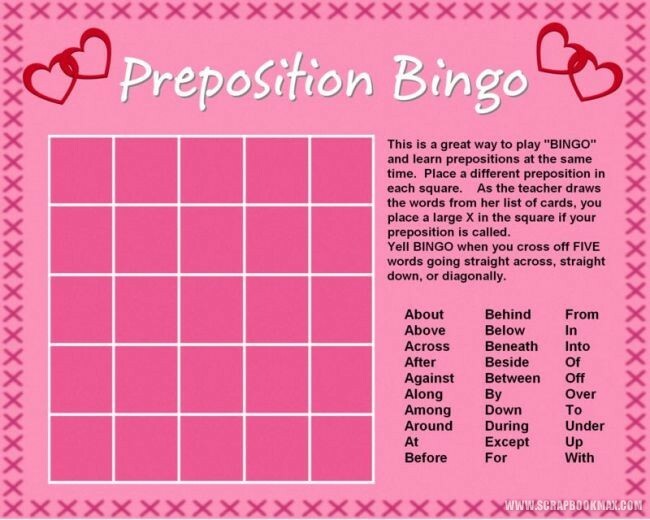 you did a VALENTINE BINGO GAME!! WAY COOL!! THANKS BUNCHES!! Nannybernie!! TOo EXCITING!! 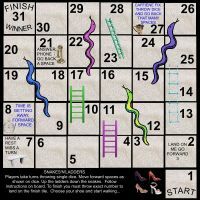 LOVE the SNAKES and LADDERS !! GREAT WORK on that!! FReeSpirit..THANKS so much for the explanation AND the GREAT tip for the image code we need for new attachment postings..!!! LOVE ya girl!! Valerie ELAINE!! YES!! Way COOL!! 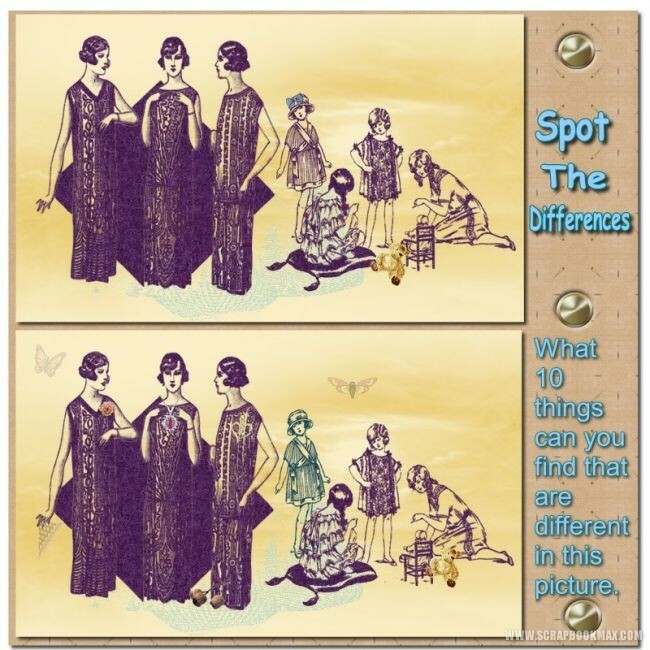 the hidden pictures game with great items to show you what to look for!! I"m sooo TICKLED with everyone's participation!! It does require a lot of thought and items you may not have to create it!! Thanks for the guidance, Free Spirit. If I did this correctly, the picture should be larger than my last posting. I thought this version would be more fun to play next month. I created it for a Women's Club but it would also work for other gatherings. You could easily alter the original template to use any 30-word list. TOTALLY EXCITED grannywin!! WAY to GO!! LOVE it, Love it , LOVE it all!! Will post some more shapes shortly..and try to figure out how to work the new upload process.. THANKS Freespirit for the help!! You all are just soooo clever!! Brilliant fun!! THANKS so much for sharing all this wonderful stuff!! Shapes for individual download..adding Bingo grid..
click on item, Right click and choose SAVE AS or SAVE TARGET AS..We shall see!! LOL I'll be making and adding more today!! Keep em comin!! Dillie, love your spot the difference game! So much fun! Grannywin, Valentine bingo, how clever! I'm just besotted by anything with hearts in it! You all have been terrific with this GAMES challenge!! Love what you thought up!! VERY clever!! At least it is something more we can do than just templates, cards, etc..we can do GAMES too!! and BIG THANKS Michelle for letting me have the Scrappin Challenge to do it with! !